How about a double shot of Led Zeppelin liner notes for your Friday viewing pleasure? 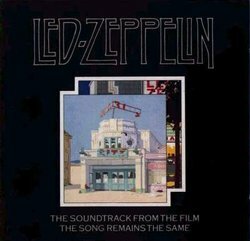 You may not know, but Cameron created two completely different set of liner notes for Led Zeppelin’s inaugural live album. The 1976 version is a brief look at a first, a Zep performance captured on film. 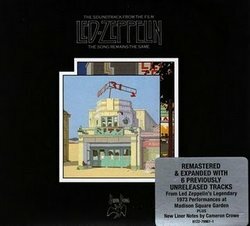 The lengthier liner notes for 2007 remaster focus on the unique live experience of a Zeppelin concert and includes present day quotes from Jimmy Page and Robert Plant. I hope you like the both!